Our benchmark private long range shooting instruction is offered on a private basis to individuals and small groups in locations exclusively available to Nomad Rifleman. The low ratio of Student to Instructor means that efficiency in learning is maximized and privacy is maintained. 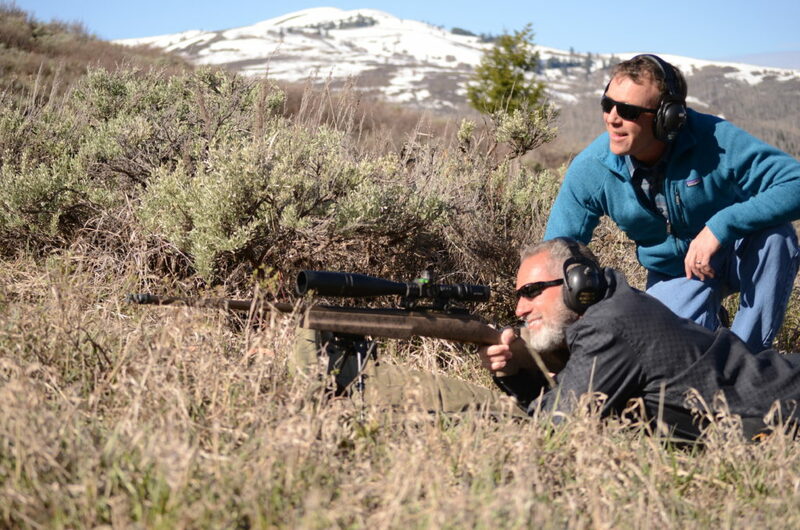 We noticed that there were many competent long range hunters and ex-military shooters offering tacti-cool shooting instruction to large groups as very cheap prices, sometimes under $1,800 for three days. We realized that a need existed for world class private long range rifle training, focused on the successful person’s needs. 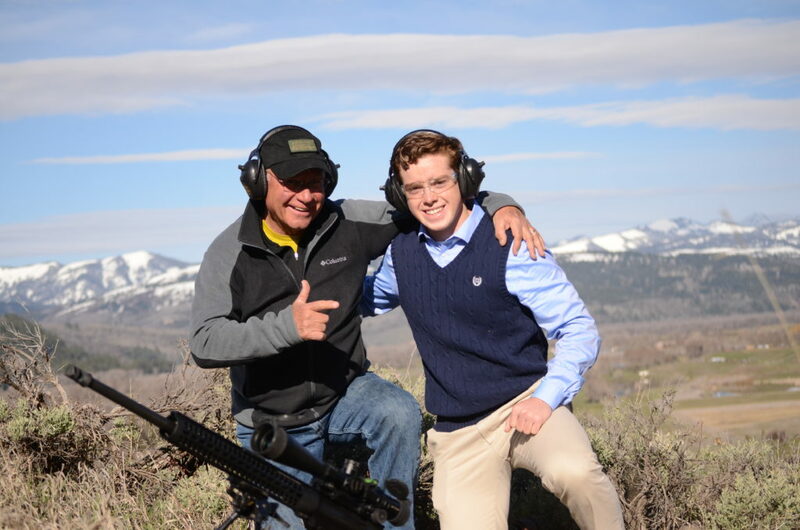 Our relationships with Wyoming ranchers with calloused hands, peaceful smiles and large sections of grazing land covered with sagebrush and high winds provided us with the opportunity to offer exclusive locations to provide our challenging private long range shooting school’s offerings. 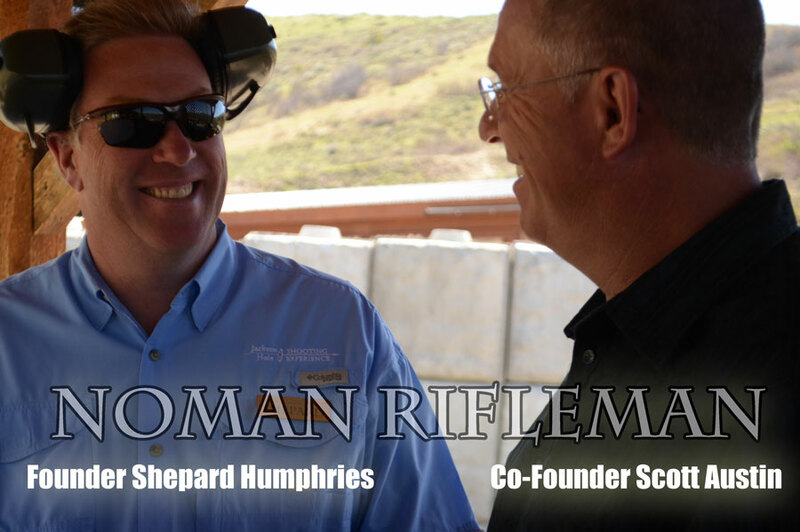 Partnerships with numerous long range shooting instructors that are among the “Top 10” in the world, we are able to provide discriminating clients with an exclusive experience that has become accepted as the industry standard.